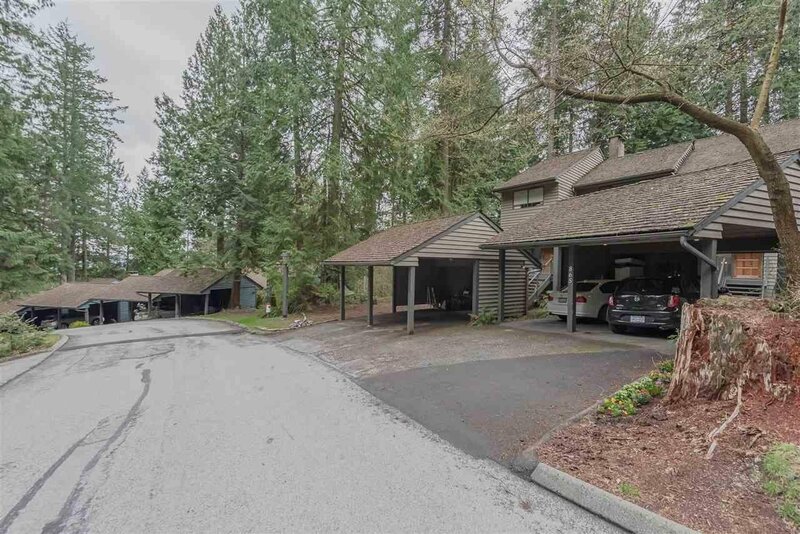 Rare to find this opportunity to live at this low density Laura Lynn townhouse with 12 acre Green setting. 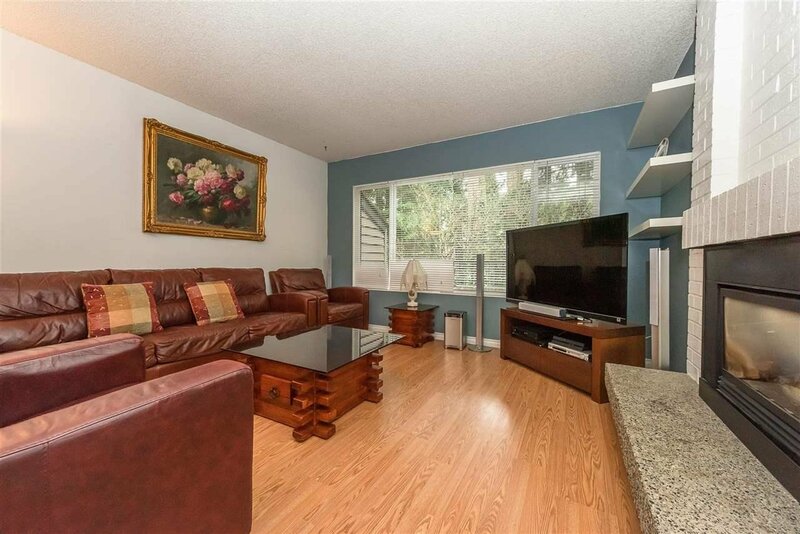 This 4 bedroom 3 level over 2346 sf feels like a house, perfect for a growing family or a downsizer. 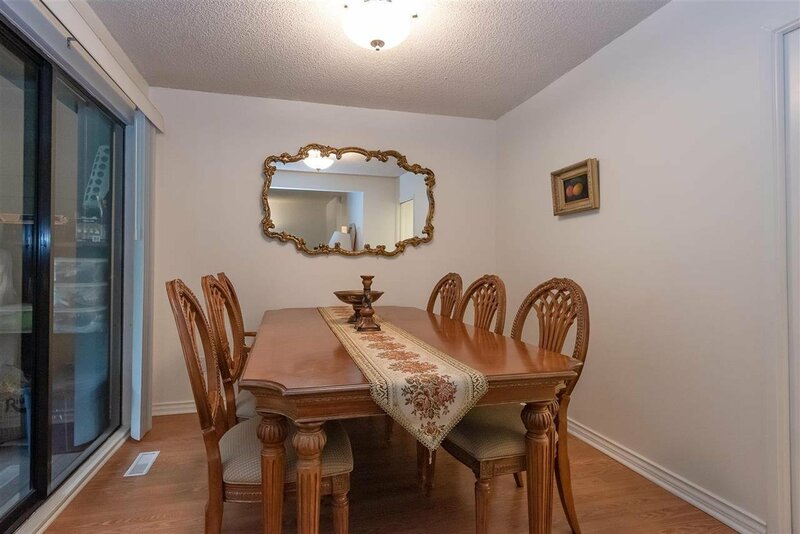 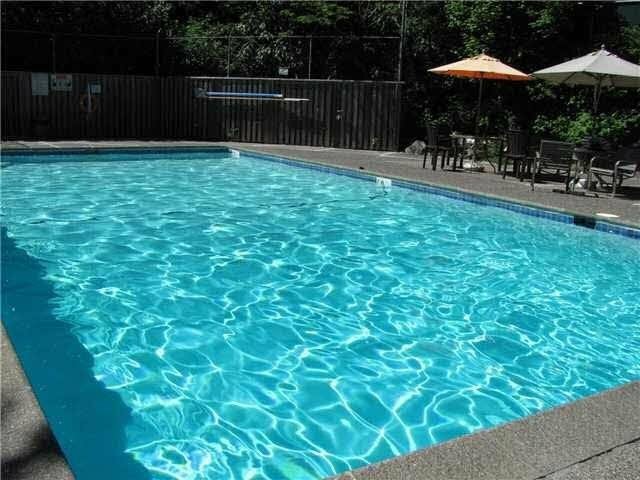 Features include three bedrooms up, including master bdrm w/ensuite, large deck overlooking a treed area, and fourth bdrm & recreation room in the basement with bathroom. 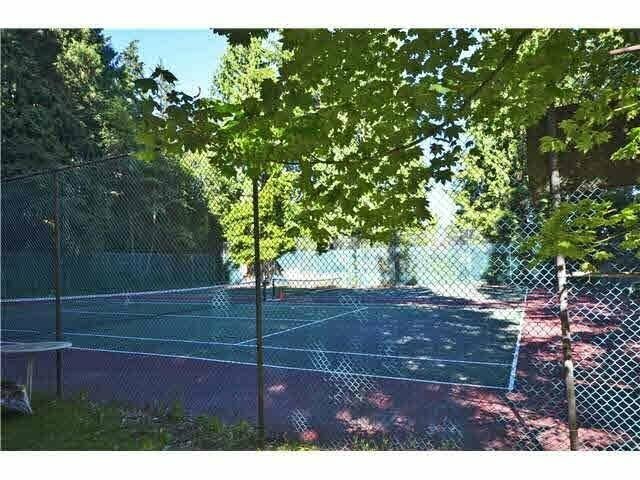 The complex comes with its own tennis courts, outdoor pool, and log lodge for parties.This is truly one of a kind Townhouse. 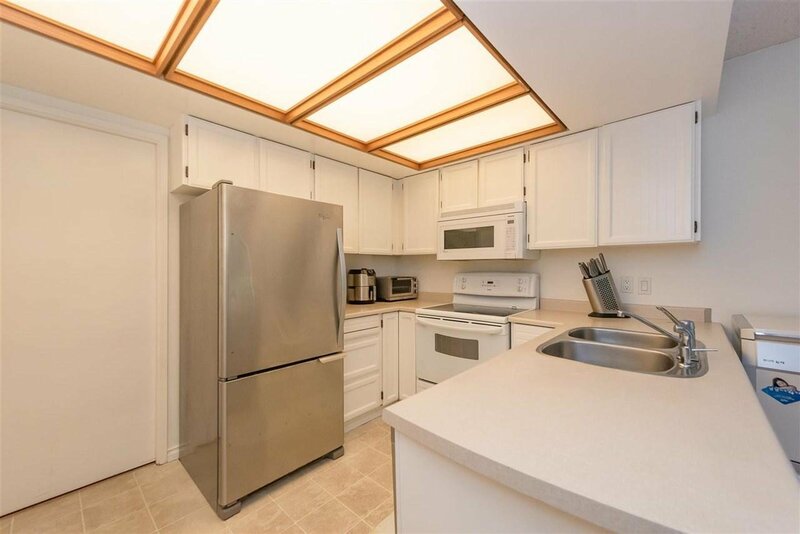 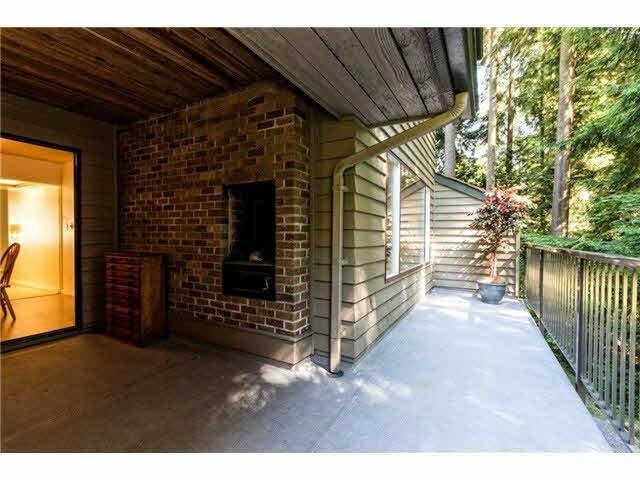 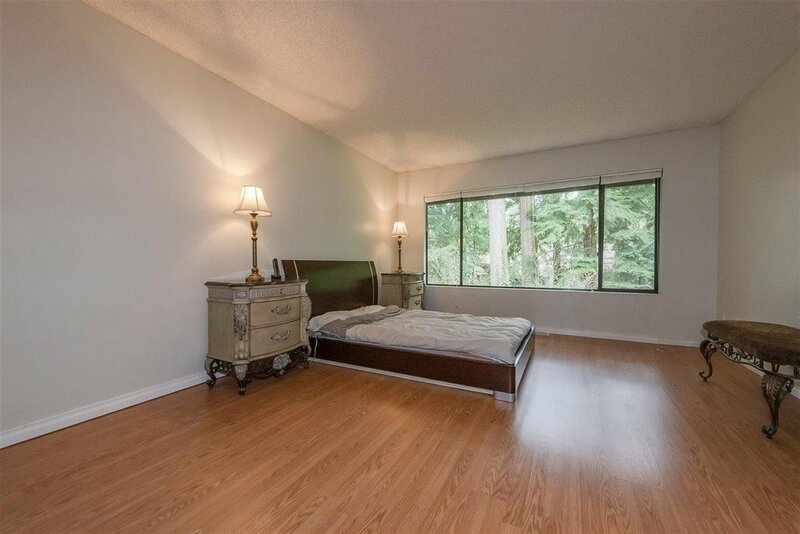 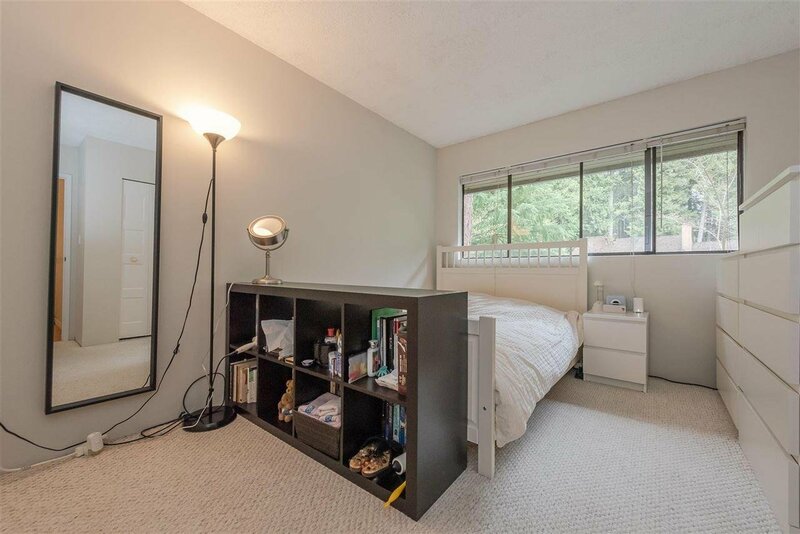 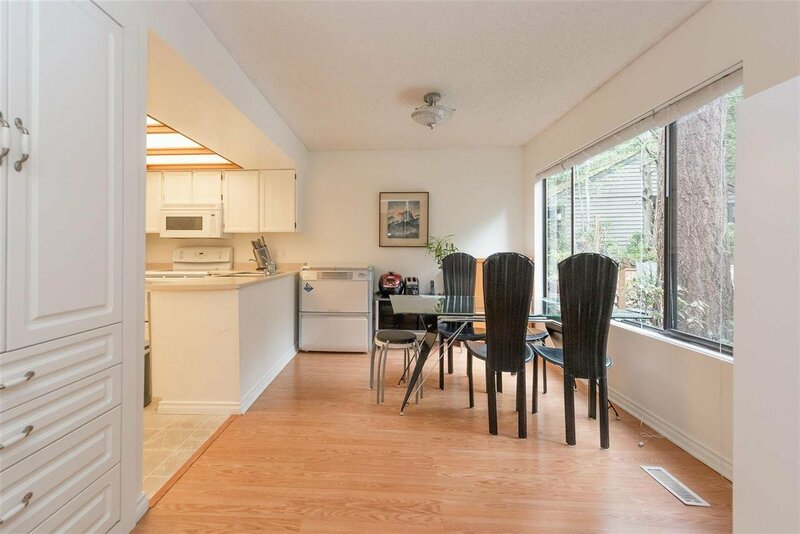 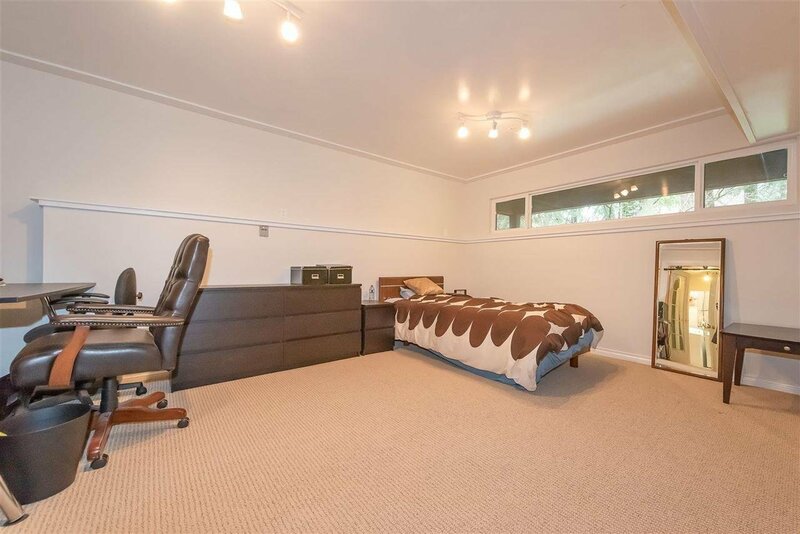 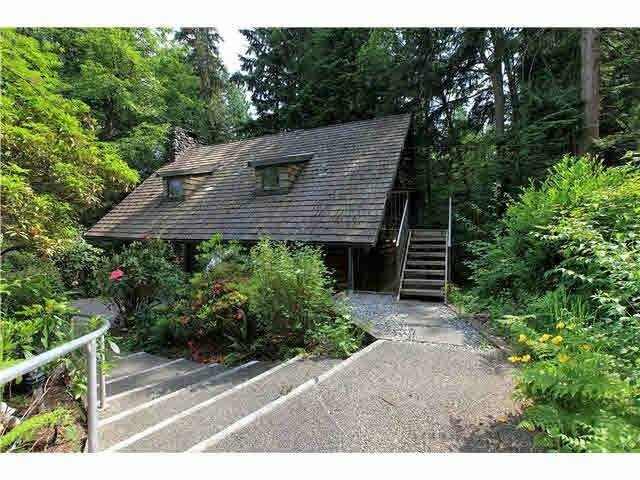 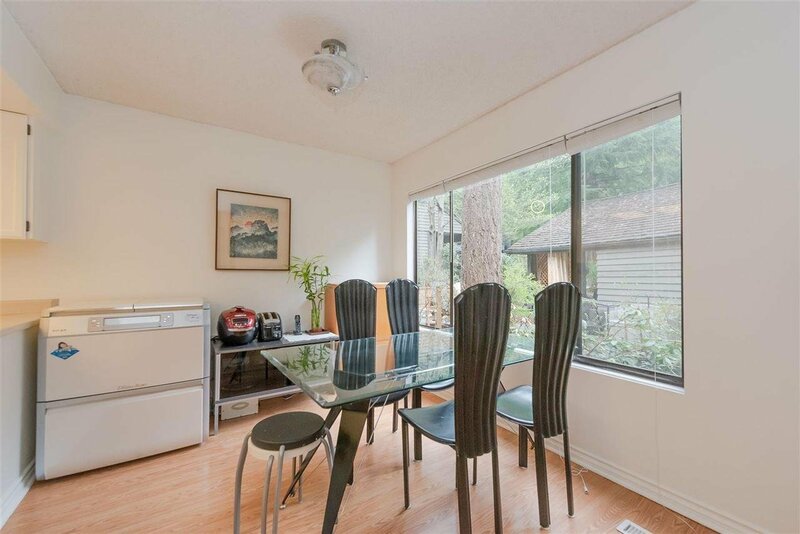 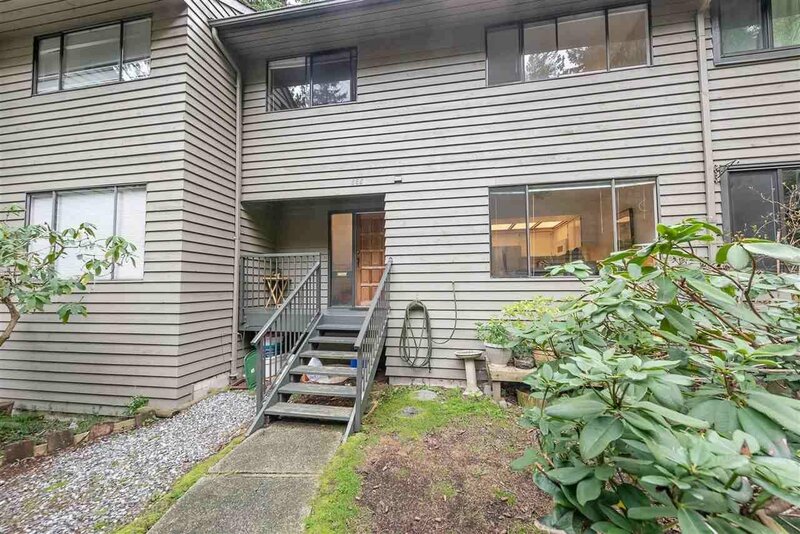 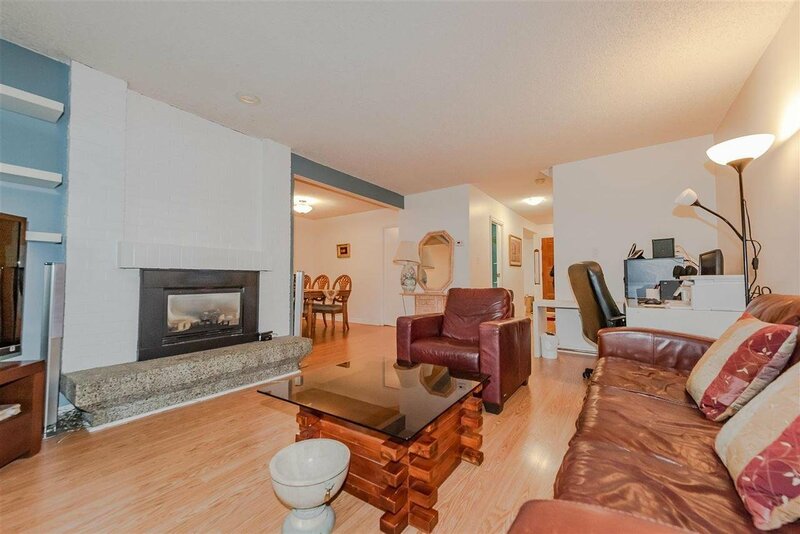 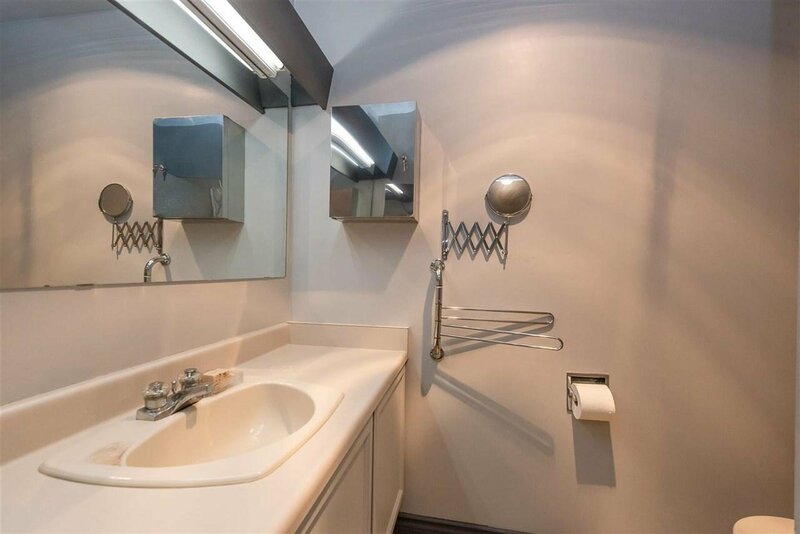 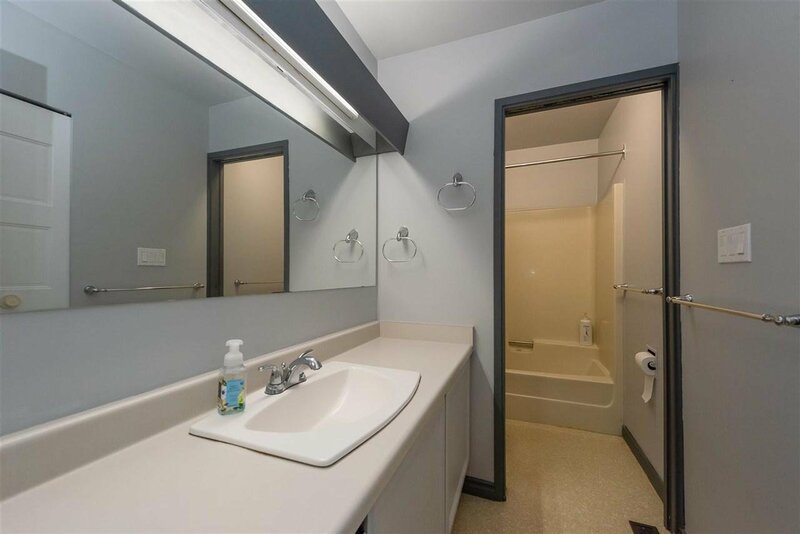 Close to schools, trails, parks & Lynn Valley Town Centre.